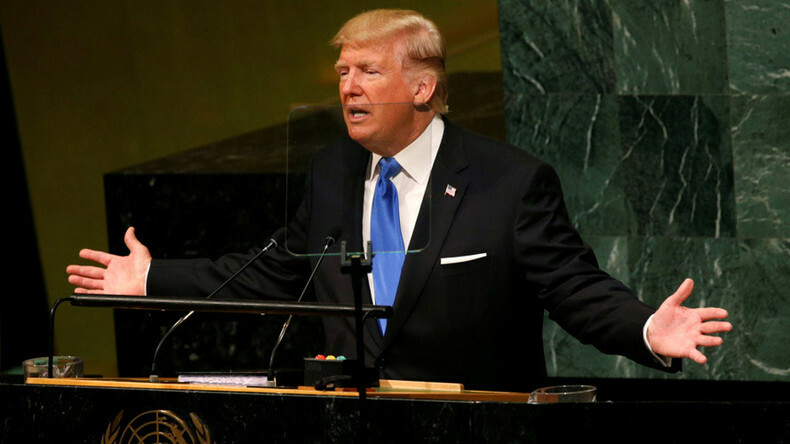 At the United Nations U.S. President Donald Trump described his vision of foreign policy as principled realism. He also tried to convince the gathering of the General Assembly that his idea of ‘America First’ was compatible with this vision. Nonetheless, there is every reason to believe he sees the world no differently than his predecessors. CrossTalking with Anatol Lieven, Michael Maloof, and Jean Bricmont.